Reckitt Benckiser (RB.L) has finalized to buy U.S. baby formula maker Mead Johnson Nutrition (MJN.N) for $16.6 billion, giving a new product line to the British consumer goods company and expanding its presence in developing markets. The maker of Lysol cleaners, Mucinex cold medicine and Durex condoms, Reckitt said that it will pay USD 90 in cash for Mead Johnson shares, a 30 percent premium to their closing price the day before Reckitt told that it was in progressive talks with the maker of Enfamil baby formula. The deal is worth $17.9 billion, including Mead Johnson’s debt and Reckitt Benckiser said that it would fund the acquisition with debt underwritten by Deutsche Bank, HSBC, and Bank of America Merrill Lynch. The Reckitt’s business has been suffering by a safety scandal in South Korea, a “failed” Scholl product and slowing emerging markets. The sales reported were weaker than expected in the fourth quarter due to the declines in North America and Europe. 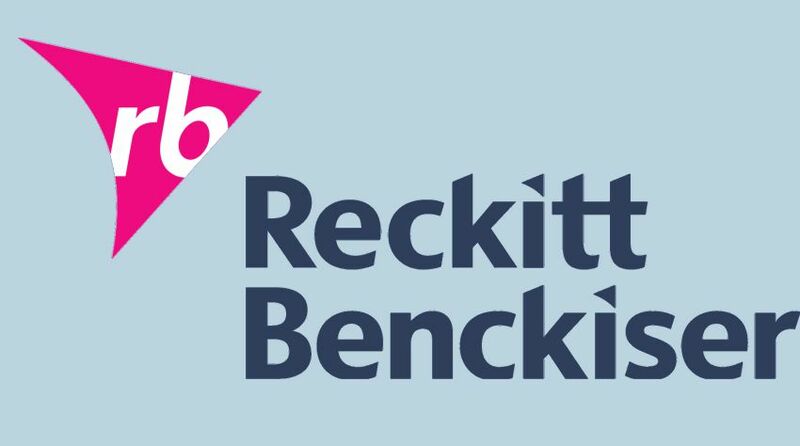 Rakesh Kapoor, Chief Executive Reckitt said that the deal was “a significant inflection point” for their business as expanded Reckitt’s developing market presence by two thirds and it nearly doubled the size of its fastest-growing consumer health business. Following the acquisition of Mead Johnson, China will become Reckitt’s second-largest market after the United States. The deal was long seen as a potential takeover target for Nestle (NESN.S) or Danone (DANO.PA) but never Reckitt.